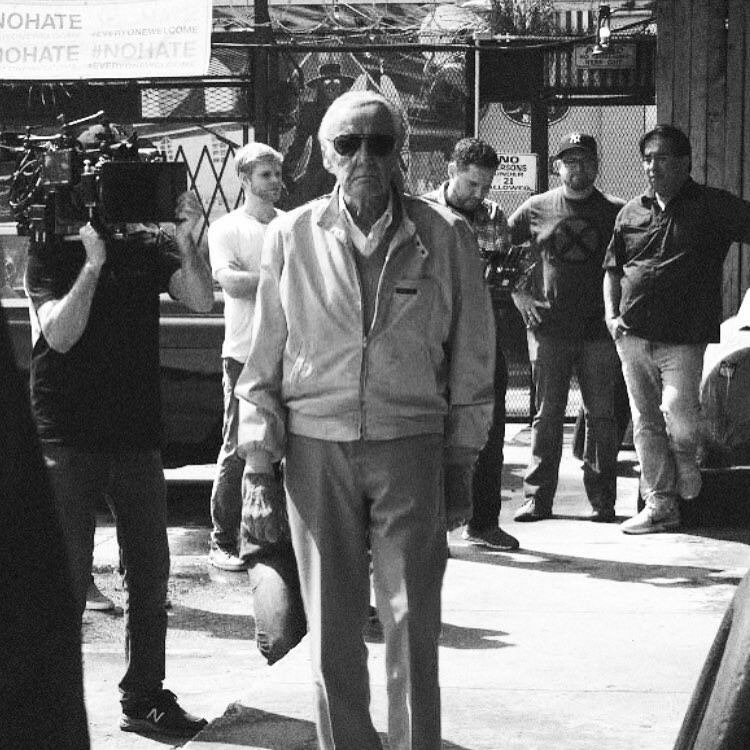 Stan Lee has popped up in various Marvel adaptations as everything from an oblivious librarian, a Hugh Hefner look-alike, and a security guard who ‘loses’ Captain America’s WWII costume. 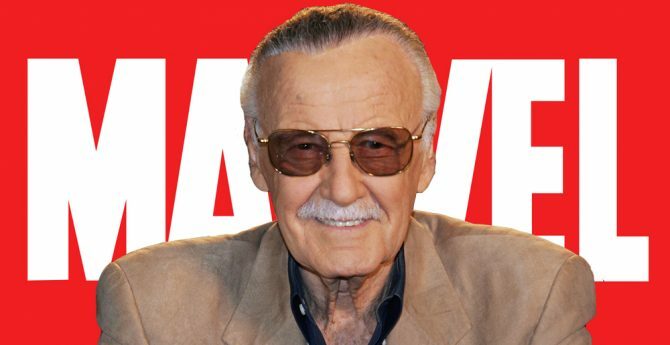 The 94-year-old comics icon has become a talisman to Marvel’s cross-studio comic book films, his cameos acting as a respectful nod to the mind that birthed a multibillion dollar superhero empire. So it’s got to be a good omen then that Bryan Singer has posted an Instagram picture (seen below) of Lee shooting his cameo for the upcoming X-Men TV series, titled The Gifted. Compared to Marvel’s recent foray into surreal Lynchian art-TV in the excellent Legion, this looks to be a more familiar take on the X-Men mythos. For those unaware, the show revolves around two ordinary parents, played by Stephen Moyer and Amy Acker, who discover that their children are ‘gifted’ with the X gene. This isn’t exactly a cause for celebration, however, as it forces the family to go on the run from the authorities. While on the road, they encounter an underground mutant resistance battling against human fears and discrimination. Word is that mutants familiar to comic book fans like Thunderbird (superhuman athlete), Polaris (telepathic, possible daughter of Magneto) and Blink (teleportation) are set to appear, with the series being in canon with Singer’s sprawling X-Men film franchise. As the director notes in his Instagram post, he’s been working in the X-Men mythos for nearly two decades now, so we can be sure of a firm hand on the tiller. And if it comes with Stan Lee’s seal of approval? Well, let’s just hope The Gifted gets picked up for a full series.